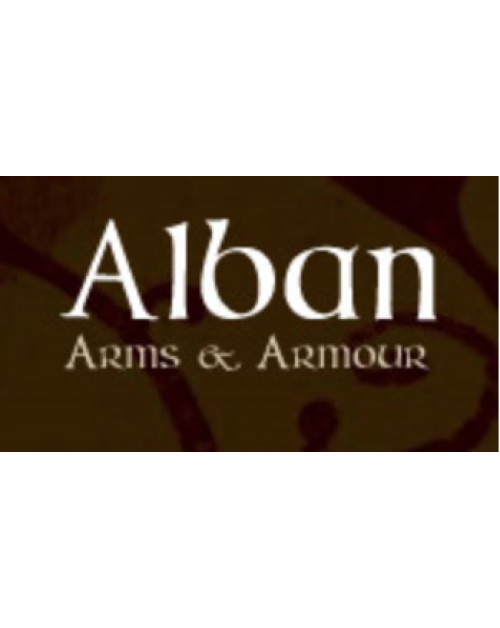 Alban Arms & Armour concentrate primarily on offering for sale fine quality antique English, Scottish and European arms and armour, plus related antiquarian objects usually dating to before the end of the 19th century. As opportunities arise, they also make available items of Oriental origin plus notable publications. Alban Arms & Armour has evolved during over 25 years of trading in antique arms and related objects, particularly of Scottish origin. To see some fascinating historic arms and armour, please click on this link.